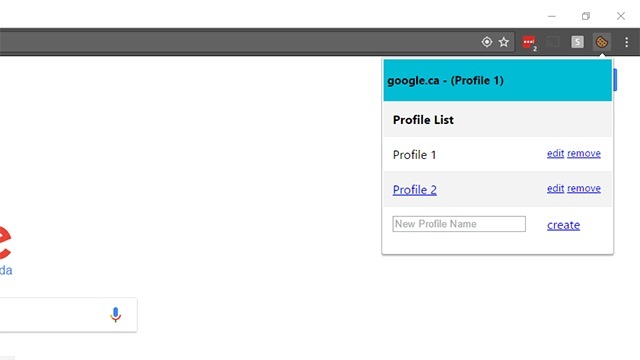 Profile Cookie Switcher is an Extension for Google Chrome that allows you to easily manage multiple cookie sessions for all of your websites! No more logging out & logging in, just to switch your user profile. This is a MUST have for people who manage multiple social media profiles, or eCommerce accounts. Simply create a new profile & login. Then you can change profiles in the extension pop-up window. "Geeks are people who love something so much that all the details matter."